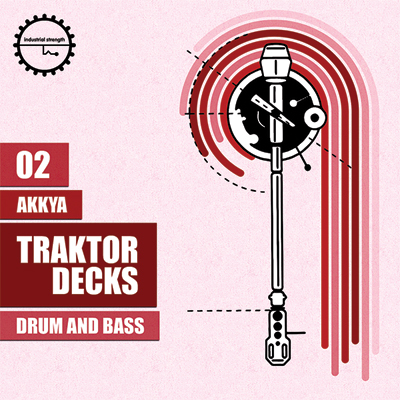 Akkya has followed and been part of Drum n Bass from its very beginning. Moving with each style. From Platinum Breakz, Photek, Ltj Bukem and the Fabio and Grooverider shows to Phace, Noisia and it's current breed. This NI Traktor Remix Set features slick collection of breaks and sounds that represent the changing forms of Dnb in all it's best facets. These License free sounds are all ready to lock and load into Ni Tracker Decks. The 24 Bit audio can be used in any studio situation. This versatile pack delivers big DnB love. So grab your headphones, cause its time to experience NI Traktor remix decks in your next DJ set.